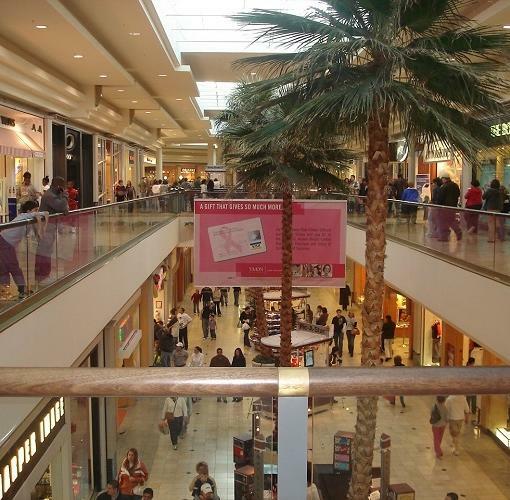 Woodland Hills Mall features over 120 specialty shops and restaurants, including Aldo, Coach, the Cheesecake Factory, Michael Kors, Nine West, Sephora, Apple store, and Godiva Chocolatiers. The 580-seat food court offers fast foods like Chick-fil-A, Starbucks, and Subway. 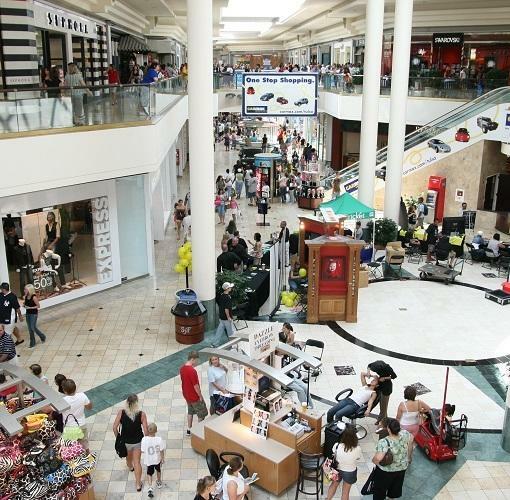 The mall is anchored by Dillard's, JCPenney, Macy's, and Sears.